It’s staggering but true statistic. Eighty-three percent of eCommerce customers never buy the stuff in their cart. The statistic came from a study conducted by Yahoo’s Aabaco Small Business. The study involved analyzing the habits of five million online consumers. 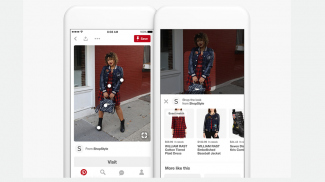 It found that 250,000 shoppers added products to carts but 83 percent didn’t complete checking out. So how do eCommerce retailers overcome the rampant challenge of getting online shoppers to head to the check-out and actually purchase the items in their shopping carts? As Aabaco points out, assuming each shopper has added a product worth, on average, $30, the loss from abandoned carts accounts for $6.2 million in revenue lost on potential sales. So how can online retailers overcome the challenge of abandoned shopping carts? The research found that out of the consumers who failed to check their carts out, 17 percent experienced a ‘warning’ that the purchasing process was not being carried out correctly. Here are some of the main causes for warnings and how to address them. 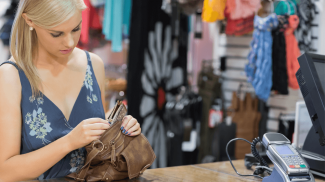 Payments being declined is one of the most common reasons why items are left in shopping carts. Declined payments typically occur through insufficient funds, mistyped card details, mismatches with addresses, expired cards and, less commonly, fraud attempts. eCommerce retailers may want to consider having Google Analytics installed so they can check which such events occur more regularly than others. Changing the default card type on the check-out page to Visa can also help avoid mismatch warnings from occurring. As incorrectly entered card numbers is a common reason for payment declined warnings, place an indication on the check-out page to when too few or too many numbers have been entered on the card details field to encourage shoppers to re-enter their card details more carefully. Fields such as a phone or email contact being left empty can come up as a ‘warning’ to online shoppers and prevent the sale from going through. Customers can often overlook filling such details in as they do not feel they are important or would prefer not to disclose such personal information. To help avoid customers failing to fill in such information, retailers should make vital field information more visible on shopping cart order forms, by marking the field as “required” with an asterisk or other noticeable symbol. As many consumers prefer not to disclose personal contact information, such as email addresses and phone numbers, eCommerce retailers may want to opt for not making such fields obligatory. Shoppers can often be reluctant to hand out contact details through concern it will be added to nuisance marketing lists. Consequently, it could prove valuable to add a note explaining that such details won’t be added to marketing lists and is merely used to keep the customer updated about their order and informed about other relevant products they may be interested in. Though giving consumers the option of putting in contact details and not making it compulsory could speed up the check-out process and help eliminate the problem of abandoned shopping carts. In fact, highlighting all essential fields with an asterisk will help online shoppers fill in the required details first time round and avoid those pesky warning notices from occurring, which can put shoppers off going ahead with the transaction. Customers can be keen to use coupons to get money off online purchases. However, customers can often be unaware that their coupon may have expired and become invalid. Being informed that the coupon they are attempting to use is invalid can put shoppers off going through with the transaction and abandoning their cart. Amend the design and content written on the coupon so that it informs the consumer with greater visibility of when the coupon is going to expire. Alternatively, retailers may want to introduce a low value coupon solution for consumers to help encourage them to make the purchase even though their original coupon has expired. Directing a customer to a coupons page could help retain their interest in continuing with the order and concluding the purchase. Going through the check-out process only to be informed that an item cannot be shipped to the customer’s specific region is naturally infuriating and can contribute to abandoned shopping carts. Implementing a feature on the website that shows the valid shipping methods for addresses entered, meaning shoppers will know whether they can have an item shipped and delivered and by which method, could eliminate the challenge of shopping carts failing to be checked out due to unavailable shipping. 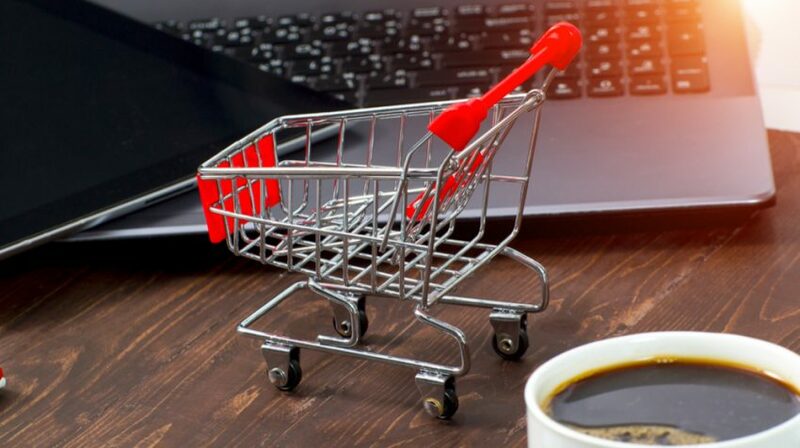 Having accurate data and analysis of shoppers’ behavior and the reasons customers are not checking out the items in their carts, will mean eCommerce businesses are in a more informed position to take the necessary action and steps to help make the check-out process more seamless and efficient for their customers. Some customers do it for the price calculations. They try to see how much everything will be and then come back later to buy it.